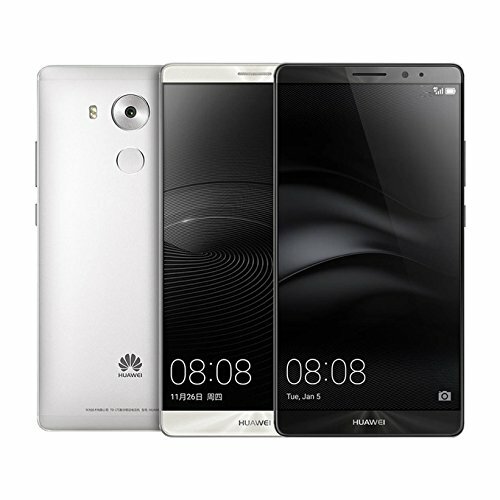 With the Mate 8, Huawei delivers great performance, a larger-than-life screen and great battery life, all packaged in an extraordinarily designed casing. While its other drawbacks are easy to live with, it is a shame that the Custom UI couldn’t have been any better. The Mate 8 is 6-inch Android smartphone that was released by Chinese mobile giant Huawei in November, 2015. Despite facing overwhelming pressure as Huawei’s end-of-year competitive flagship product, it was lauded for its premium and futuristic design, exceptional build quality, bright, large and sharp display and its super fast, accurate fingerprint sensor. Also praised was its top-of-the-range performance and outstanding battery life. While the phone is near-perfect, it is significantly weighed down by average speakers, modest camera quality and an uninspiring custom UI overlay. Regardless, the Huawei Mate 8 gets more than enough things right and is very much worth a closer look. The huge, metal Huawei Mate 8 has plenty of appeal and only minor drawbacks, but it's too expensive to sway fans of large-screen phones from the Nexus 6P or Samsung Galaxy Note 5.